Hiring Recruiting Interview. Look Resume Applicant Employer. Hands Hold CV Profile Choose From Group Of Business People. Royalty Free Kliparty, Vektory A Ilustrace. Image 50463599. Reklamní fotografie - Hiring recruiting interview. Look resume applicant employer. Hands Hold CV profile choose from group of business people. Hiring recruiting interview. Look resume applicant employer. 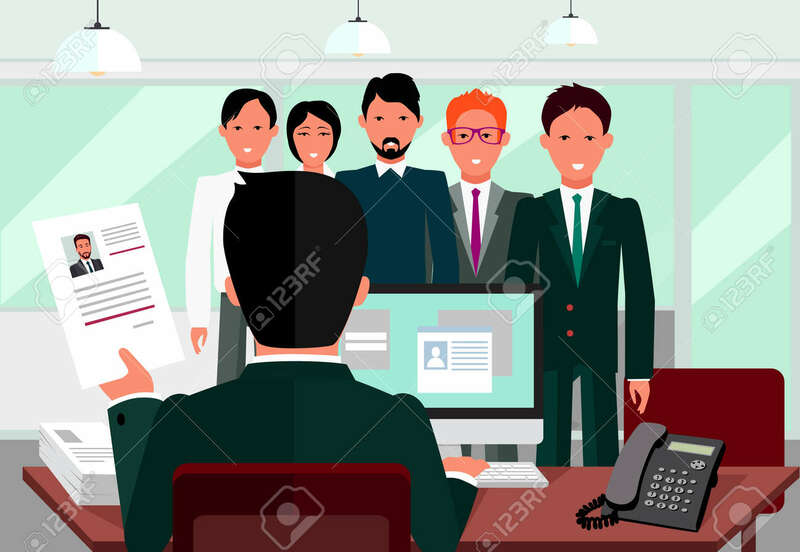 Hands Hold CV profile choose from group of business people.